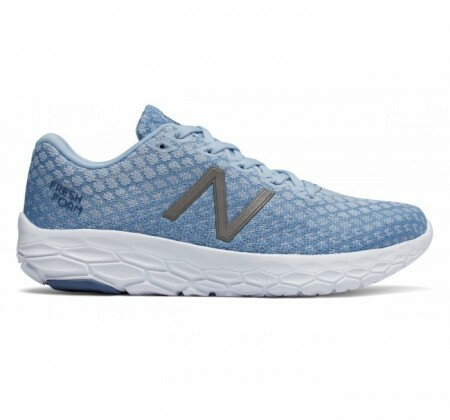 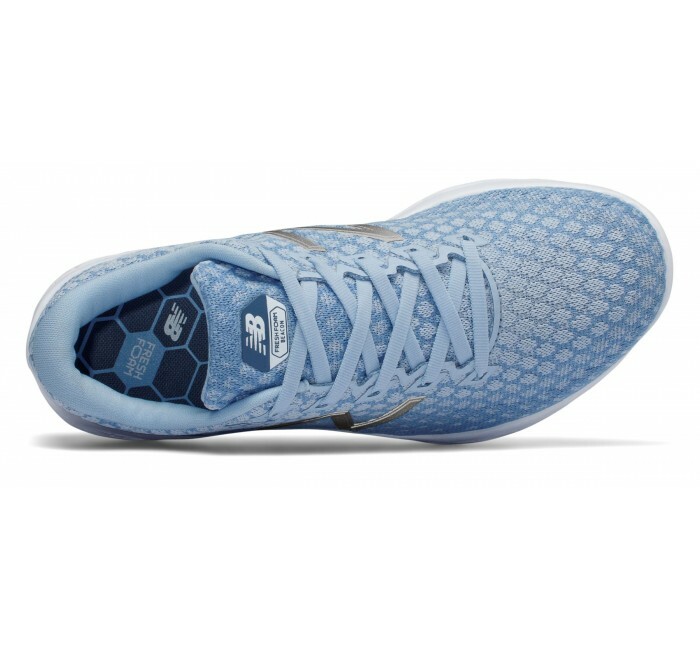 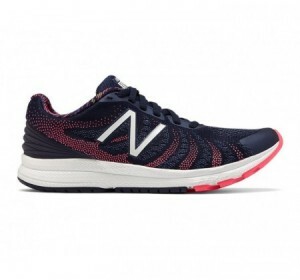 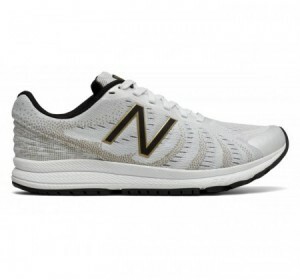 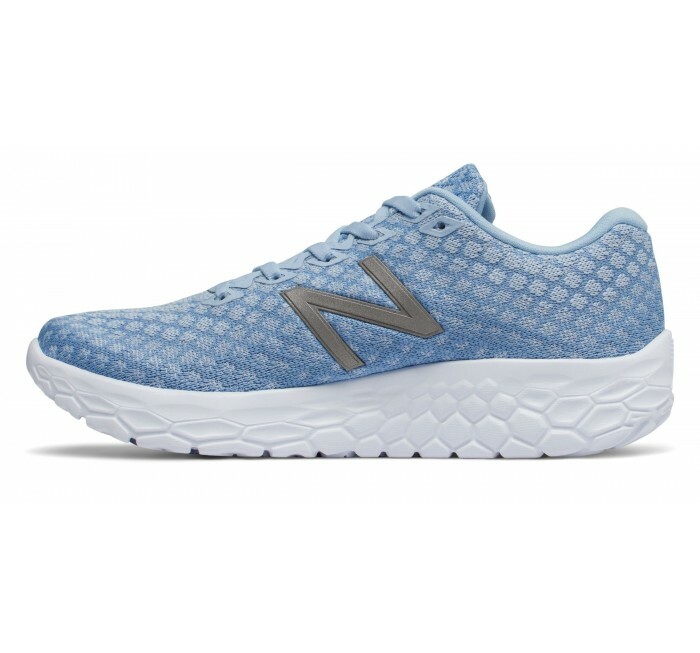 New to NB's most famous data-driven cushioning line is the Fresh Foam Beacon for women. 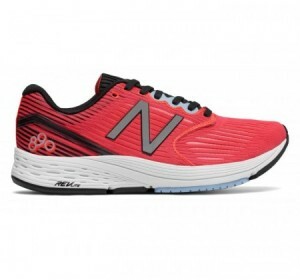 This silhouette is supported by ample midsole height for a soft, incredibly lightweight ride. 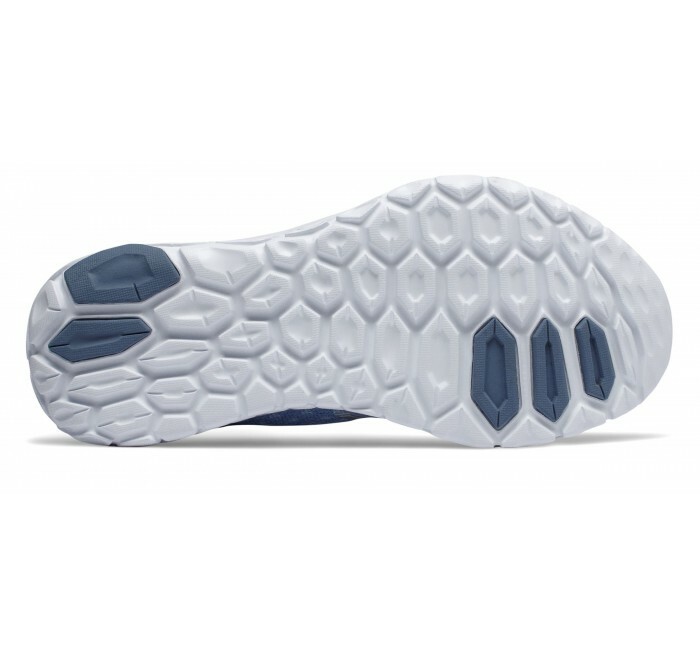 The engineered mesh upper highlights a cool texture while remaining breathable to help your feet stay secure, comfortable and stylish.